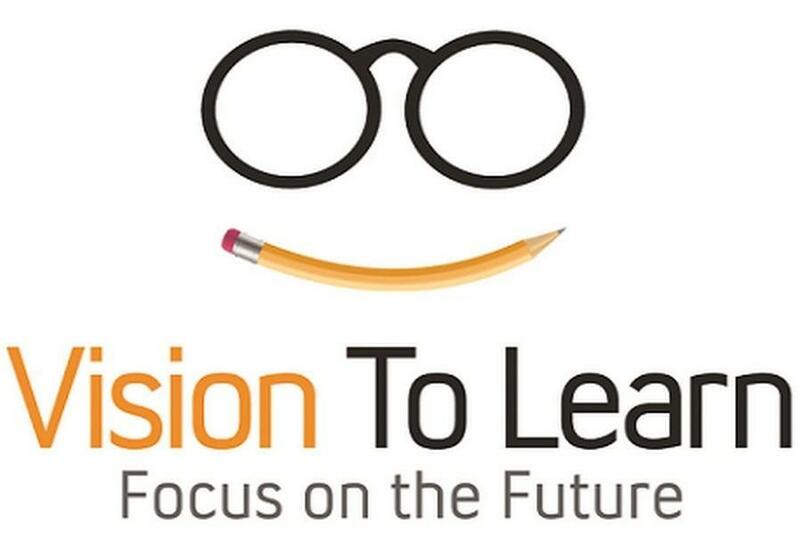 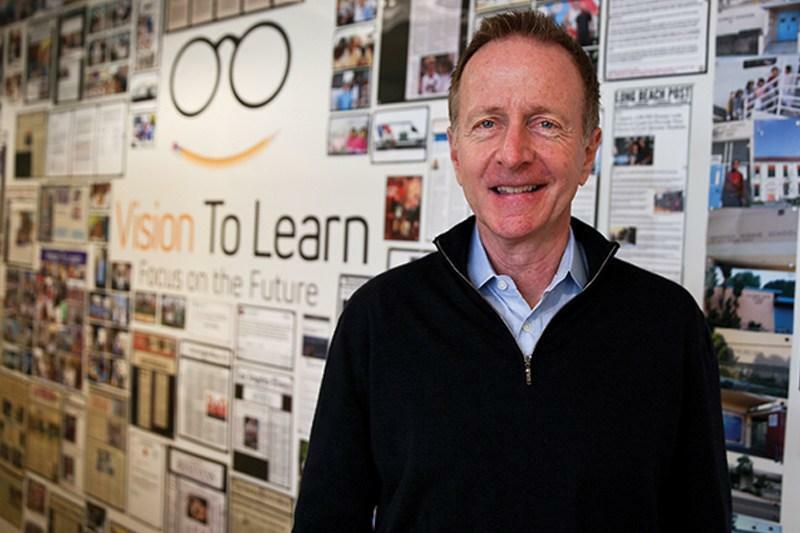 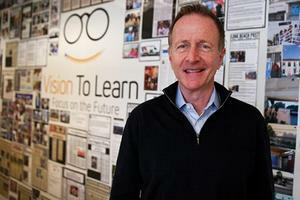 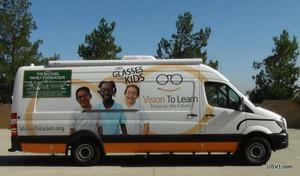 Vision To Learn partners with LAUSD making it easy for students to access eye care from their mobile eye exam center. 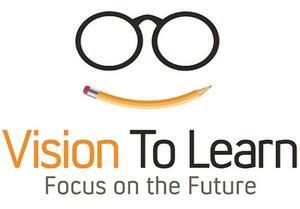 Free Vision Screenings, Free Eye Exams and Free Glasses to students. 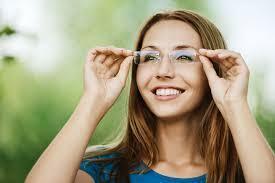 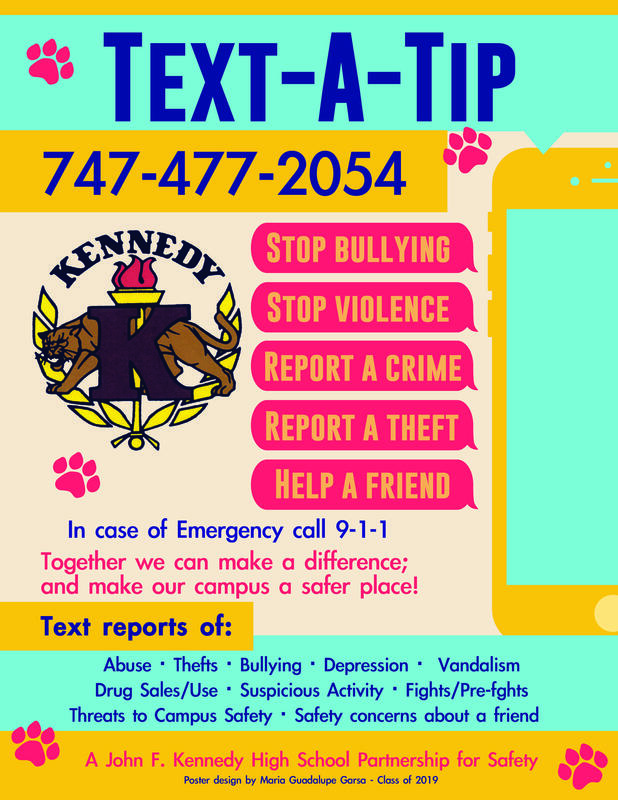 Kennedy students were screened in the Fall semester and vision exams have been on-going since December. Thus far over 2,200 students had free vision screening, over 300 students received free vision exams and over 160 free eyeglasses have been delivered to our students, with more to follow.